Break out the glittery gloves, sparkly shoes and, oh -- don't forget the white socks, for the Michael Jackson Thriller Dance Lesson and Party. 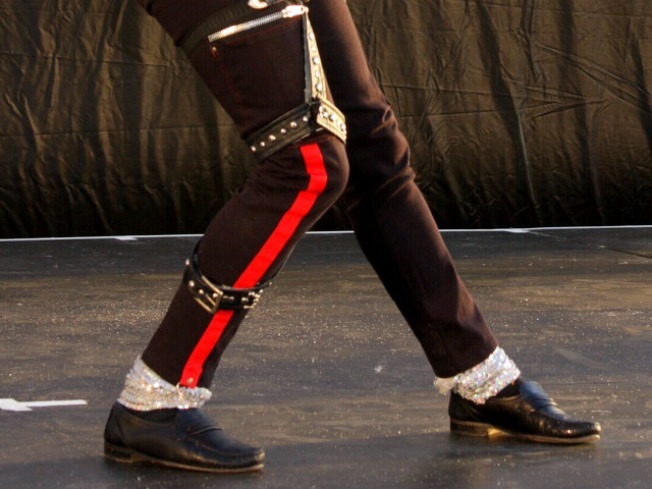 Learn how to moonwalk or do the famous "Thriller" dance from instructor John Chu, who learned from one of Michael Jackson's choreographers. Chu helped teach "Thriller" for the Guinness World Record-breaking "Thrill the World" event. The event, to be held at the Hogates Café (800 Water St. S.W. ), starts at 7 p.m. Following the lessons, a live DJ will spin some of the hottest music out right now -- and, natch, some of your favorite MJ songs, too. Tix are $13.